After a year with devastating hurricanes and wildfires on the coasts, I am reminded of severe weather threats in the Midwest: tornados, flood water, or damage from high winds. I have seen more than my fair share the damage that these and other catastrophes such as fires, water and sewer damage can do to our surroundings. Working in the design industry, I’ve become aware of how much the building code protects people and property, especially in regard to sanitation, fire, earthquakes and high winds. The code has evolved, and will continue to, in order to keep up with changes in human building patterns and natural threats. But, advancements in architecture and engineering certainly can’t protect us, and our businesses, from everything. ROLES: Decide who is responsible for preparing and executing an emergency plan. 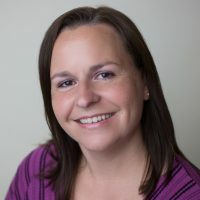 The same article recommends that a Facilities Management professional, or the person who knows the most about your business’ building and infrastructure, should be highly involved. IDENTIFY THREATS: The threats you might need to be prepared for vary greatly depending on your business and location. Ready.gov links to numerous FEMA toolkits specific to different types of emergencies. 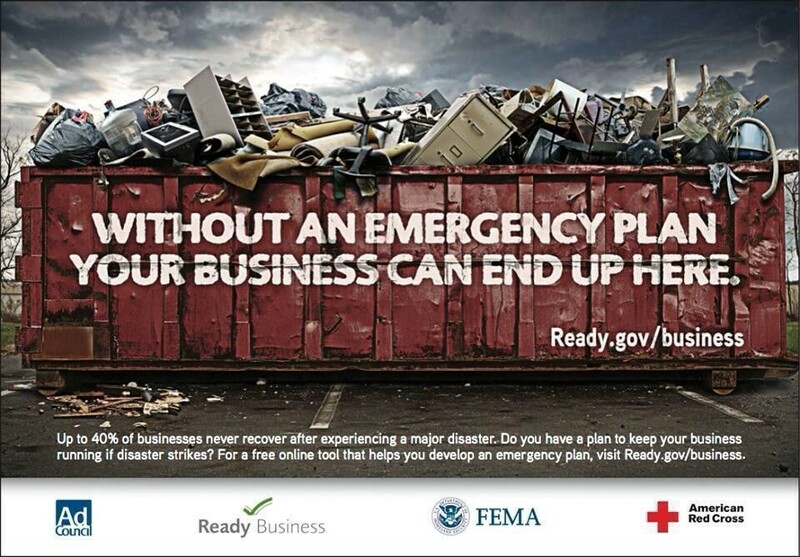 CLEAN UP and ASSISTANCE: SBA.gov has information on preparedness, but also financial assistance and loans that may be available to businesses in the event of a disaster. And if your emergency planning leads to a need for upgrades to your building, the building code and SOA are here to help!